ALL-IN-ONE FORMULA: Enjoy the benefits of the 6 most popular oils on the market today! These are all included in our NordicBliss oil: Argan, Jojoba, Coconut, Almond, Avocado and Orange oil. These lovely essential oils are good for your hair and scalp, and you don't have to worry about preservatives, chemicals or artificial fragrances. 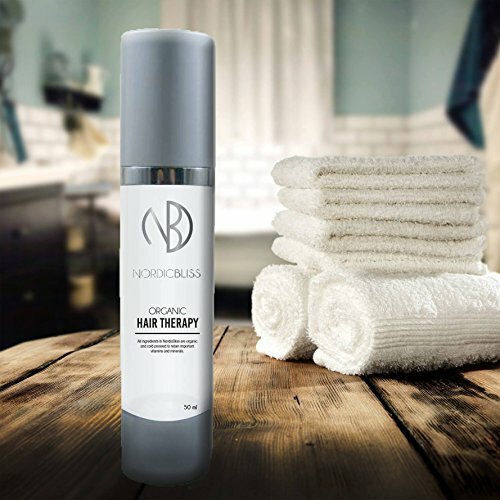 ORGANIC INGREDIENTS ONLY: Thanks to high demands on our producers and suppliers, we can proudly say that NordicBliss uses nothing else but top quality natural ingredients of highest quality. Nature gives us everything we need to feel, become, or stay beautiful, and with clean and genuine products, NordicBliss would like to be a part of the journey towards a sustainable society. 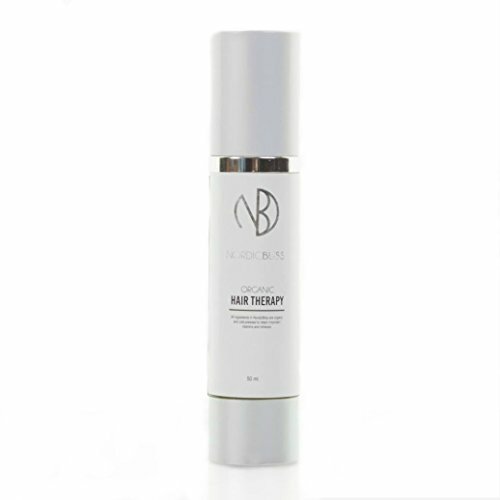 PREMIUM VITAMINS & MINERALS: NordicBliss Organic Hair Therapy Oil replenishes and rejuvenates your hair giving you more volume, body, control and shine. 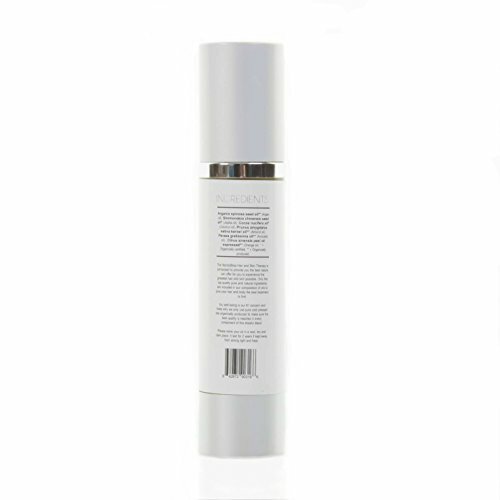 Reduces frizzy and tangled hair and create smoother, straighter hair. Our formula is made from all-natural, organic, cold-pressed oils so your scalp and hair are being introduced to pure vitamins and minerals with each use. BEAUTIFUL SCENT: We don't add artificial fragrances to our Organic Hair Therapy Oil because we don't have to; each bottle smells unique, fresh and subtle due to the plant-based oils inside. SATISFACTION GUARANTEE: We have crafted the most universal and powerful hair care product on the market, however, if you aren't completely satisfied, return it to us within 60 days for a full refund.